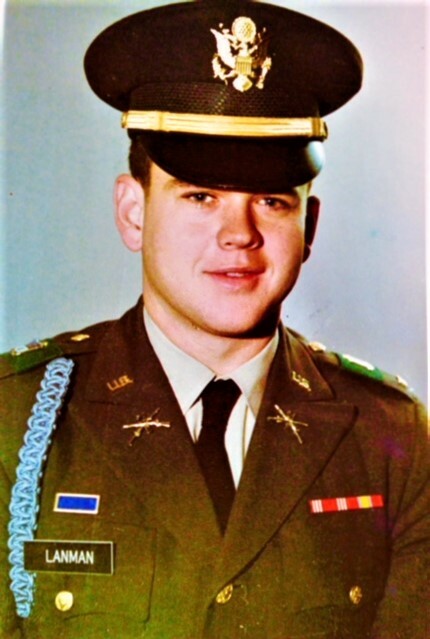 This issue our Army Historical Foundation (AHF) Grassroots Volunteer Spotlight features Don Lanman of Riviera Beach, Fla. Don, a veteran of the Vietnam War, has devoted much of his free time to helping other veterans. He serves on the boards of the Florida Veterans Foundation, Military Affair Committee, AAAneurysm Outreach, and Forgotten Soldiers Outreach, helping veterans get important information and assistance with their benefits, mental health support and homelessness aid. 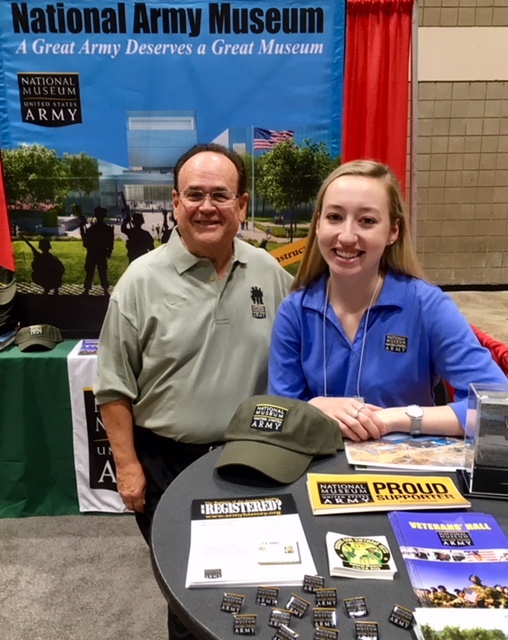 Don Lanman with AHF’s Kathleen Holt at the Veterans of Foreign Wars National Convention in St. Louis, MO. in July 2018. Photo courtesy of Beth Schultz Seaman. After first hearing about the Museum, Don became a Founding Sponsor and made a commitment to spread news about the Museum to the many veterans he encounters through his work. Don’s work has taken him to many veterans conventions, including the Veterans of Foreign Wars, where he has brought Museum information to share with the many attendees. If you would like to join Don and the rest of AHF’s Grassroots Volunteer team, contact Beth Schultz Seaman at (703) 879-0006 or beth.schultz@armyhistory.org.